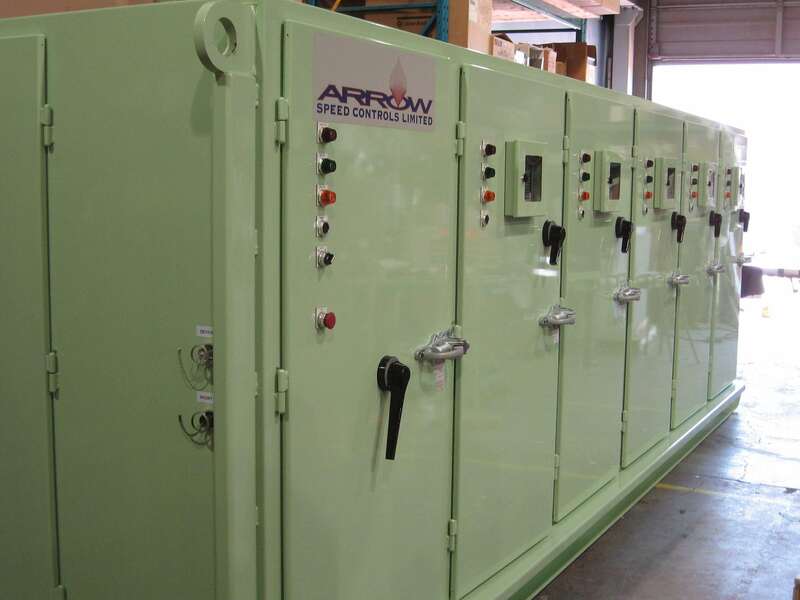 Arrow Speed has supplied numerous modified containers over the years to various OEM’s and end users. 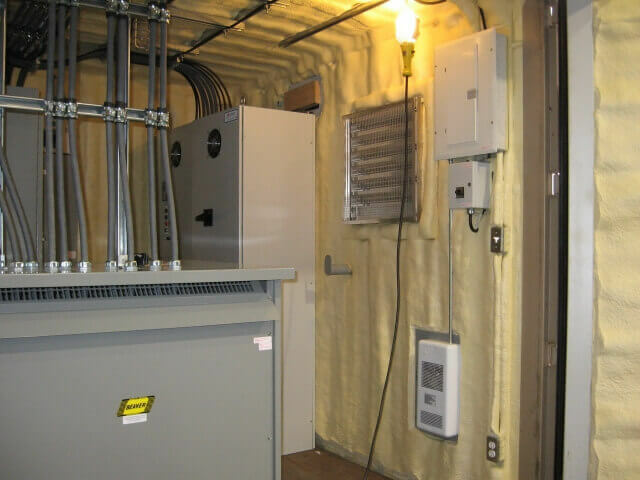 We designed the complete package including the container, ventilation, VFD and full voltage bypass switch. Arrow Speed designs and builds custom VFD enclosures such as the MCC shown here. The full line up contained 116 VFDs in a bused MCC package for Westfraser High Prairie Alberta. Arrow Speed has been the supplier of many modified containers over the years. 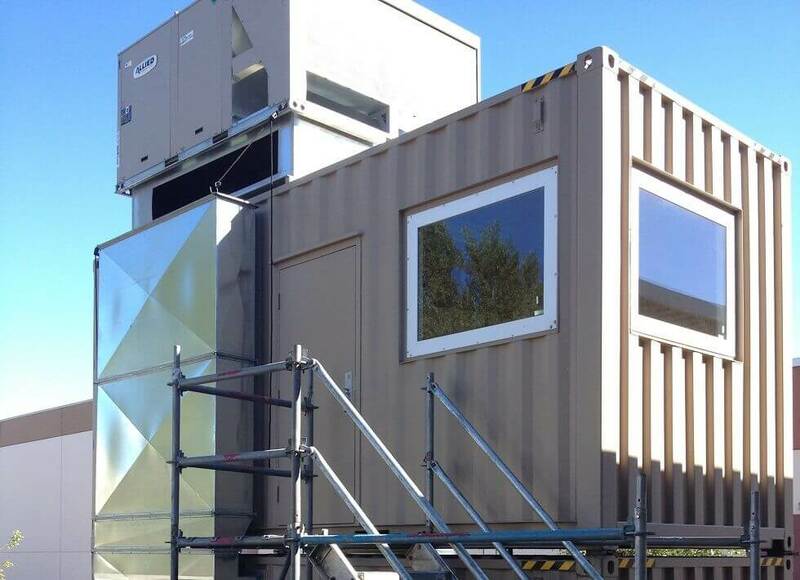 We bring the complete package including the container, ventilation, VFD and full voltage bypass switch. 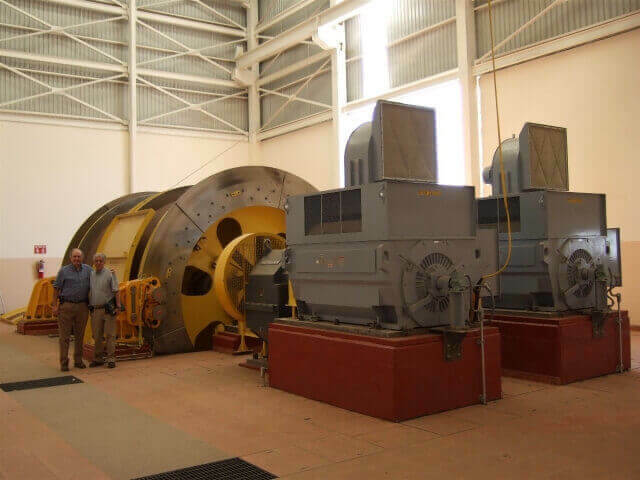 We recently supplied several mine hoist VFD/Motor systems to a major mine hoist OEM. We used TMEIC TM10, TM30 and TM70 regenerative VFDs and TMEIC, Reliance and Marathon motors. Arrow Speed recently completed a substantial ventilation project for a Canadian mining company. 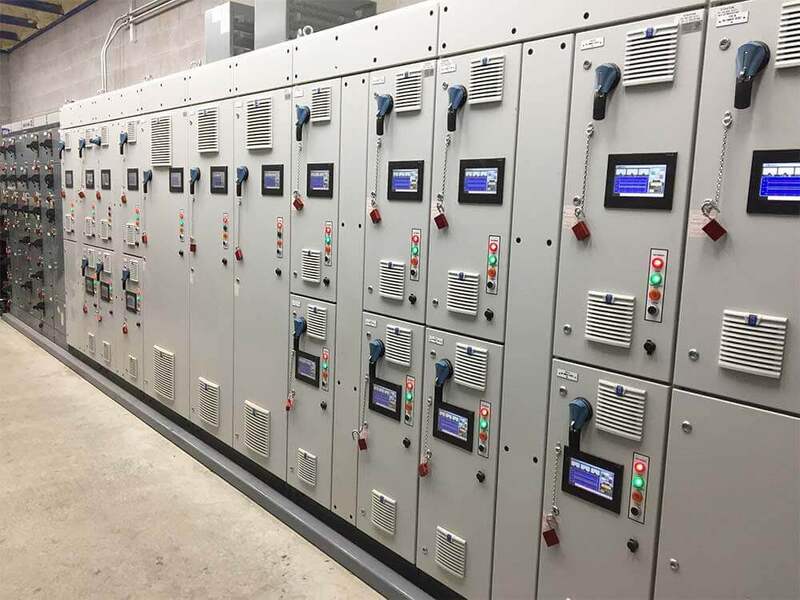 Using a 4000 hp MV VFD mounted in a custom built E-House, we delivered the complete package including the E-House, ventilation, VFD and full voltage bypass switch. We recently supplied 18 VFD skids for a Canadian Potash mine to control their underground conveyors. Arrow Speed Controls designed and manufactured a container-based static inverter system to supply a local ship with the correct voltage and frequency while in dry dock. 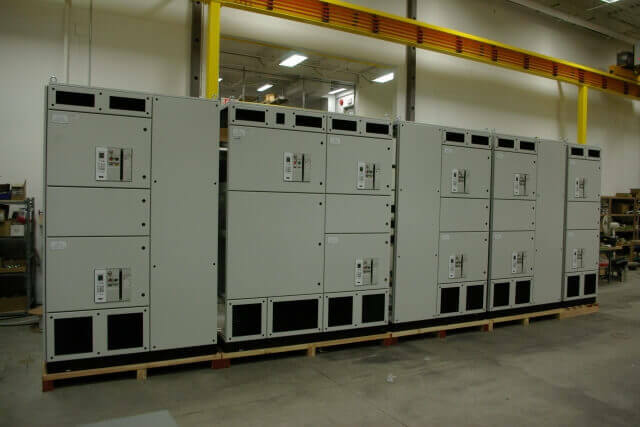 We recently completed the design and construction of a 4000A low voltage distribution panel. 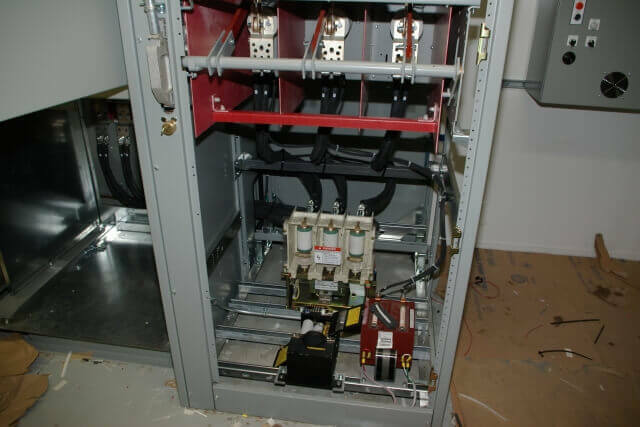 This panel has 10 x 400A LS Air Circuit breakers and a 4000A main LS Air Circuit breaker. 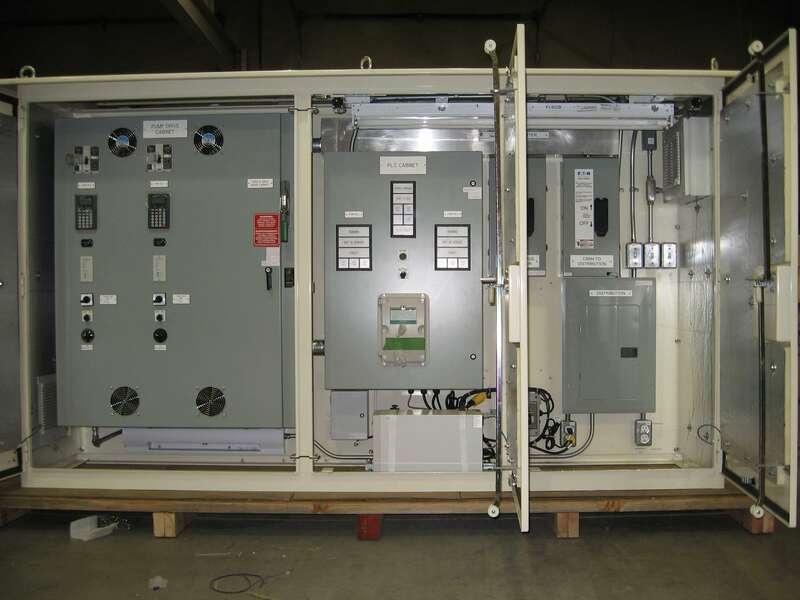 This distribution panel was fabricated in a modular steel structure.